Read Azadeh Davachi’s latest analysis of women and the Iranian election on The Conversation Global. 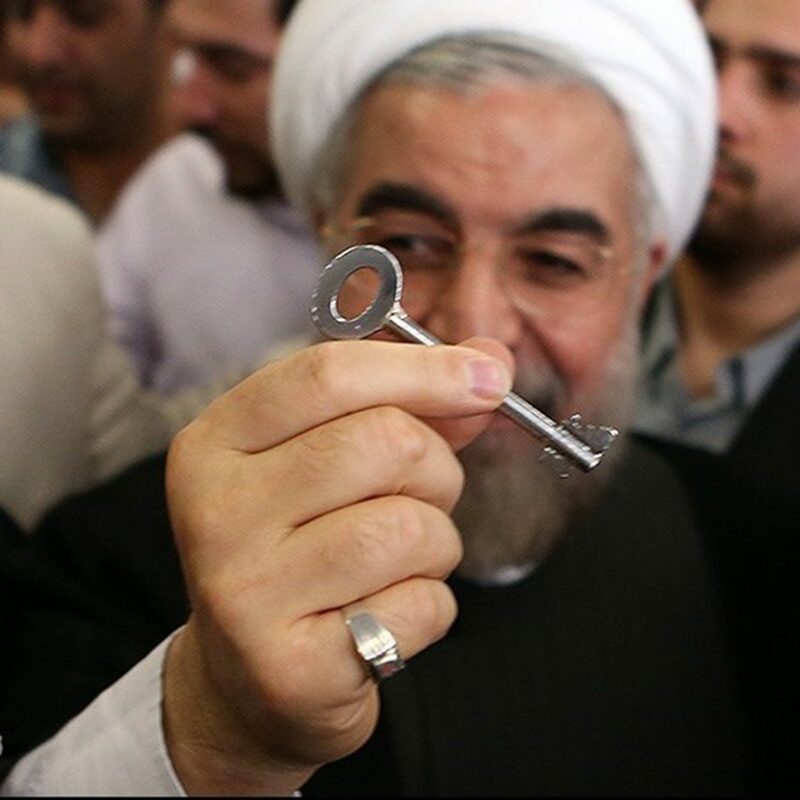 Rouhani’s win a Victory for Reform, will Trump waste Opportunity? Professor Shahram Akbarzadeh has published a new piece on the Iranian election result on Informed Comment. Read here. 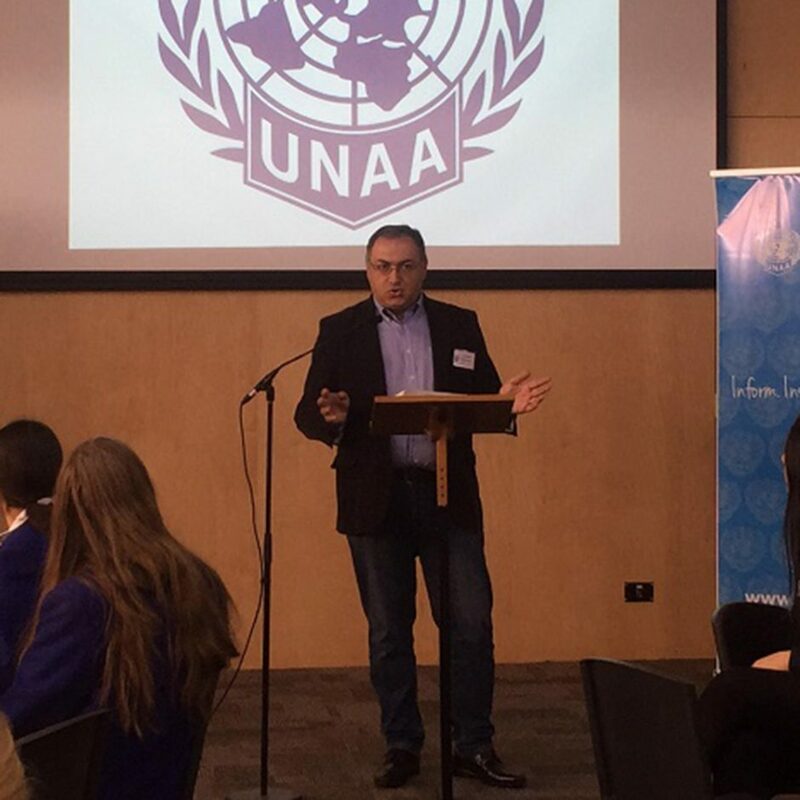 On May 20, MESF Convenor Prof Shahram Akbarzadeh was the Acting Secretary-General at a Model UN Conference. Read more. 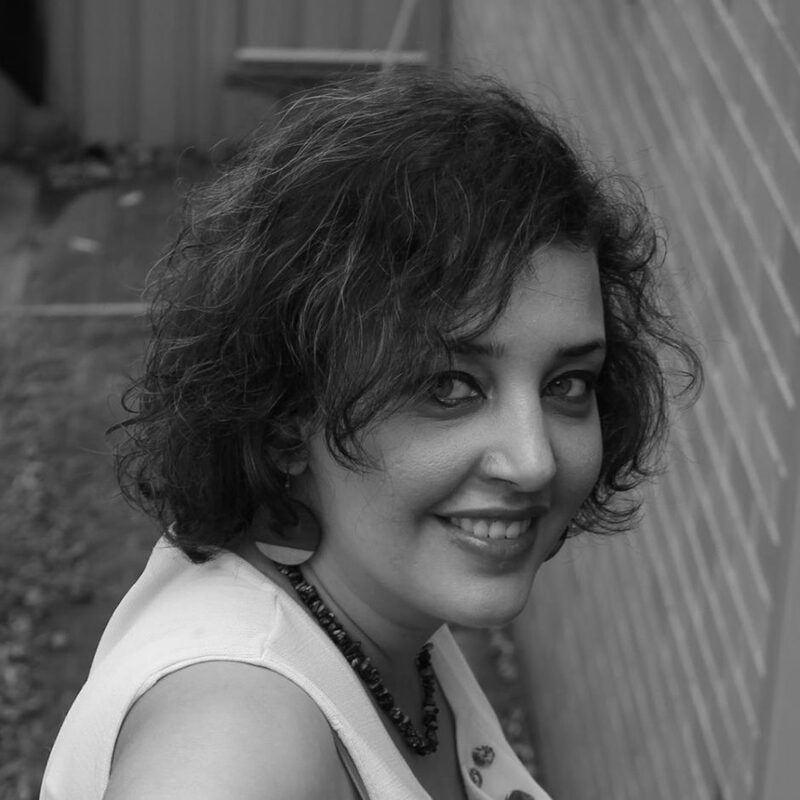 MESF PhD candidate Azadeh Davachi was interviewed on ABC News 24 on today’s election in Iran. Watch the video here. 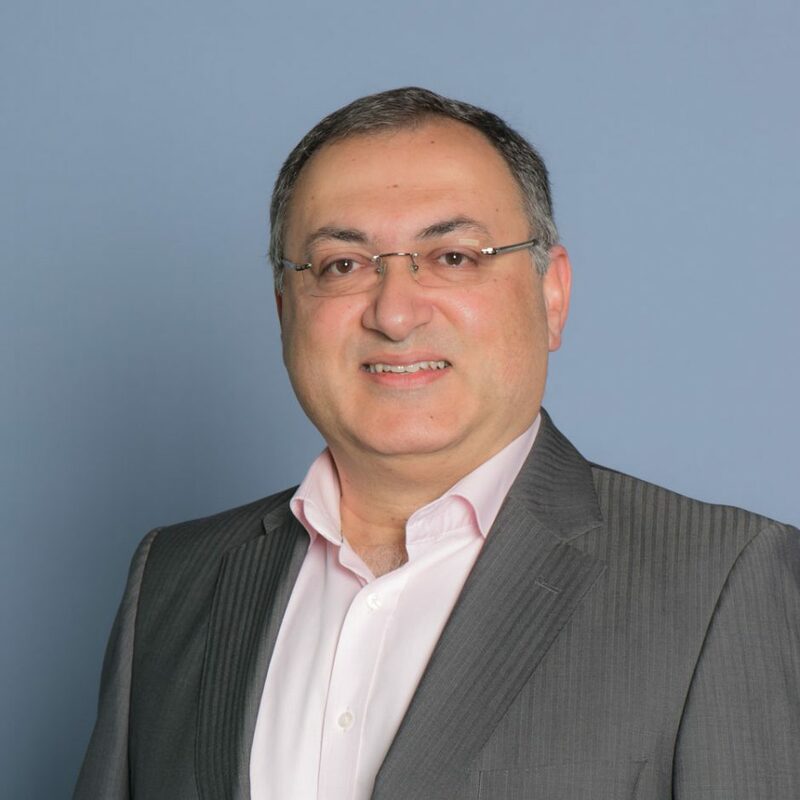 Read Prof Shahram Akbarzadeh’s comments on the Iranian election in The Conversation Global here. MESF’s Professor Shahram Akbarzadeh was interviewed by Trend News Agency on the forthcoming Iranian election. Read the piece here. 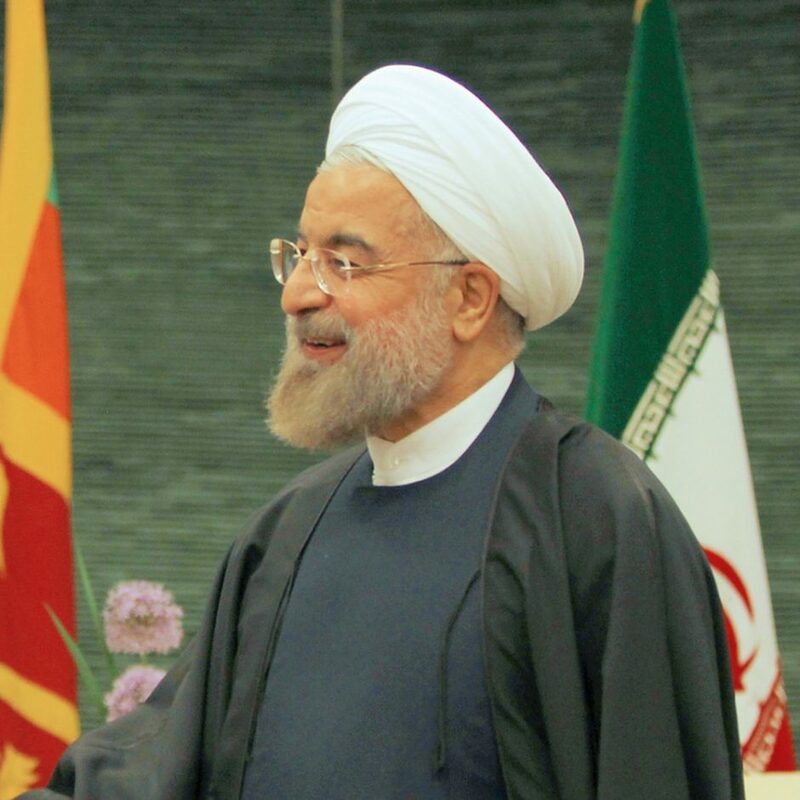 Professor Shahram Akbarzadeh argues that President Rouhani’s probable re-election is good news for the Middle East. Read here. 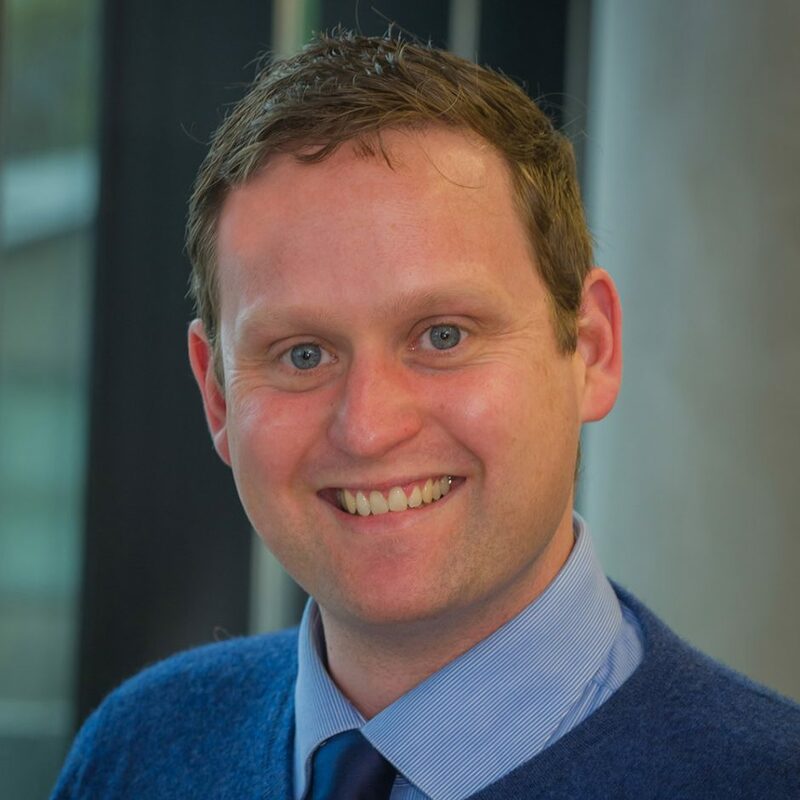 Dr James Barry has published a chapter in a new OUP volume on The Monolithic Imagination, edited by Matt Tomlinson and Julian Millie (eds). Access the volume here. A/Prof Benjamin Isakhan’s most recent edited book (with Shamiran Mako and Fadi Dawood) on State and Society in Iraq has been published with I.B. Tauris here. MESF’s A/Prof Ben Isakhan and Dr Antonio González Zarandona have published a new paper in the International Journal of Heritage Studies. Read the paper here.